Because of his autism, a twelve-year-old boy is kept out of school and lives on a farm with his grandfather and uncle. Then, one day he falls out of an oak tree and everything changes. He suddenly perceives the world in a different way, where spoken words appear as vibrant colors and minute details emerge from everything. Most surprising, he can foresee outcomes, for instance, knowing which horse will win in a race. He considers what to do with this extraordinary ability, and that takes him on an expedition across America and eventually to Europe. Along the way, he encounters intimidating foes, and ultimately, he makes a startling discovery leading him to face his greatest adversary. 1. Did The SAVANT leave you with any afterthoughts? What were they? 2. What characters did you like in this book, and why? 3. How would you describe the relationship between Arlo Harkin and his grandfather and uncle? 4. Most of the book is set in the late 1950's. How would you describe the difference in values and attitudes between that time in history and today? How was that reflected in The SAVANT? 5. Can you imagine someone with a limited ability to feel or express emotions? How did Arlo's limitations reflect in his relationship with others? Everyone deals with feelings and emotions in different ways. How do you deal with them? Can you relate to Arlo in any way? 6. What do you think about Arlo's relationship with Maria? Describe it. 7. What do you think about Arlo's relationship with Jill? Describe it. Is it possible to find love in a different way than how we typically perceive it, or expect it to be, in our culture? 8. Arlo determines that he will use his new-found ability of accurately predicting the future to "think and grow rich". He comes to that conclusion because he feels he cannot do anything else due to his limited abilities. What would you do if you could accurately predict the future? 9. Arlo has the gift of prophecy. Have you ever seen anything that would happen in the future? How did that 'vision' come to you? 10. In seeking his identity, Arlo ends up on the island of Patmos and finds a revelation in "John's Book". He reads the Book of Revelation, not in an analytical way, but in a visual and imaginative way. In the John's writing, the images, scenes and characters are overwhelming, so Arlo reads it slow, sentence by sentence. Have you ever read a book like this, where you let the book speak to your imagination? You might like to try this with a few sections of the Book of Revelation, as so many of the scenes are overpowering. Sit back and imagine how the future will be! 11. Do you have a favorite scene or part in the novel? Share your insights with the group. 12. 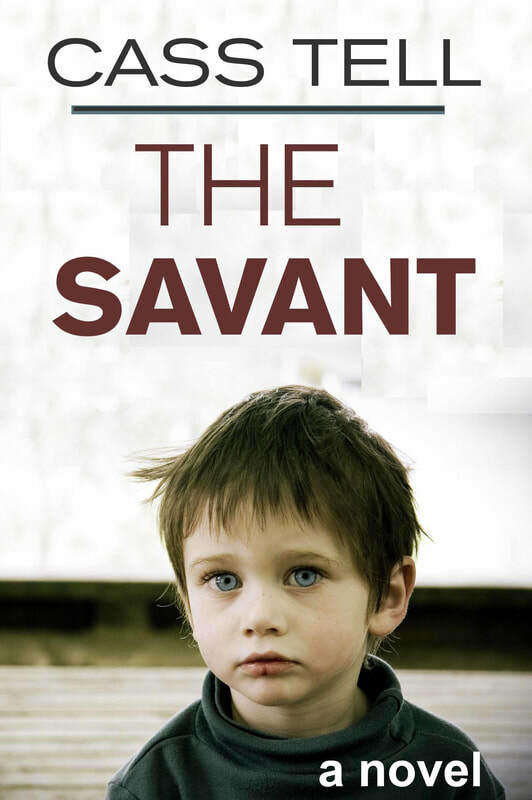 What did you take away from reading The SAVANT?